Edgar Gómez’s Dragon Ball Z fan art transforms the villains into characters from a Spawn comic or a horror game. Very cool. After all, these creatures are among the most powerful and evil beings in the Dragon Ball universe, so they deserve to look scary. 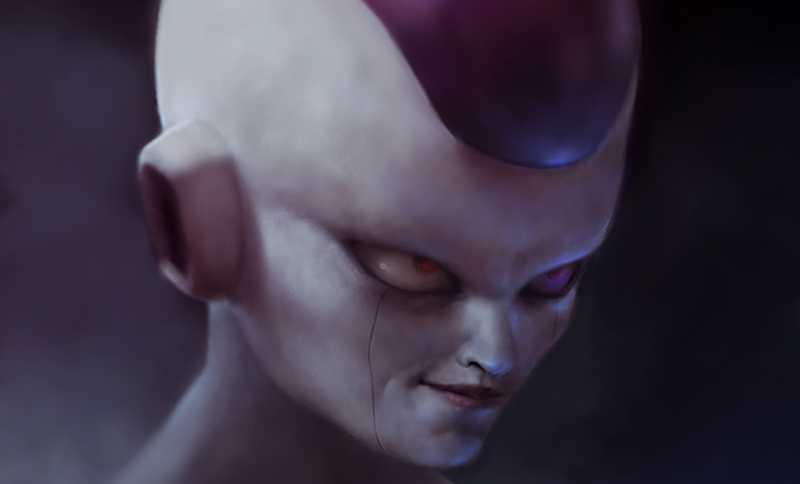 Here’s Majin Boo, Perfect Cell and a maniac-looking Frieza so far, all ready to destroy Earth.